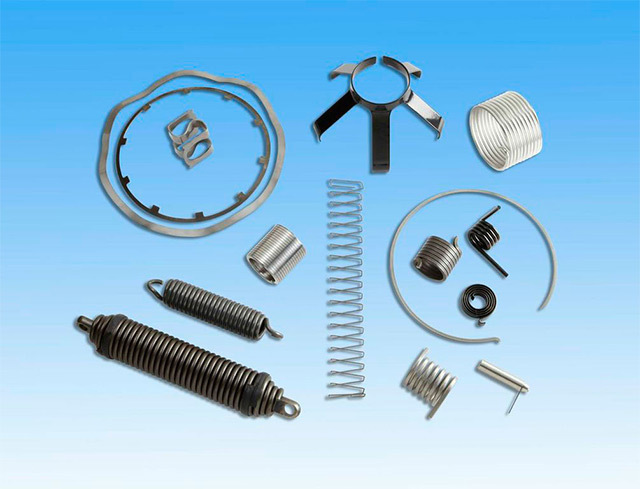 Precision engineered spring and stamping components serving all manufacturing industries. Springs & stampings for transmissions, engines, compressors & other critical transportation components. Associated Spring is a strategic supplier and a business of Barnes Group Inc.. Since 1857, we have been a pioneer, leader & innovator in the engineered spring & precision metal component manufacturing industry. Our precise solutions are built in facilities strategically located across the globe. Our engineering capability & manufacturing expertise are part of what makes our global precision components trusted to solve complex consumer product process design challenges. 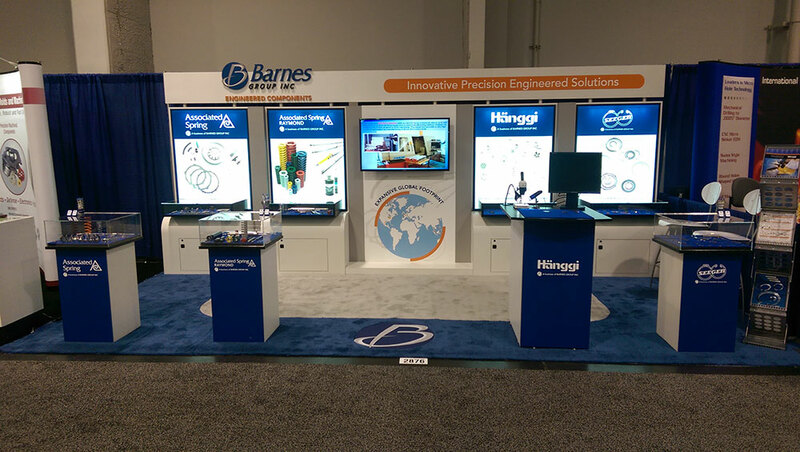 It is our goal to provide Barnes products that help you achieve increased performance by improving fatigue life. With our engineered springs, washers, and stampings, your product and their components will have optimal lifecycle costs. Our springs are critical in applications across multiple industries including: Transportation, Aerospace, Construction, Medical, Energy, Telecommunications, Industrial, Consumer Goods & many others. Contact us today to find out how the precision solutions experts at Associated Spring can help your business. Our highly skilled team draws upon their deep knowledge of materials & applications to collaborate with customers and develop the optimal solution that meets or exceeds your specifications. Associated Spring certifications & registrations include: AS9100 (Revision C), DFARS, DDTC, ITAR, NADCAP & EAR. Learn more about our Aerospace & Defense Components.